We’re continuing with medicine balls (and exercises for martial artists) this week with the rotational medicine ball wall throw. 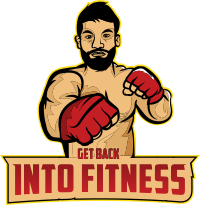 I learned this one from Chris Comacho at the UFCPI. 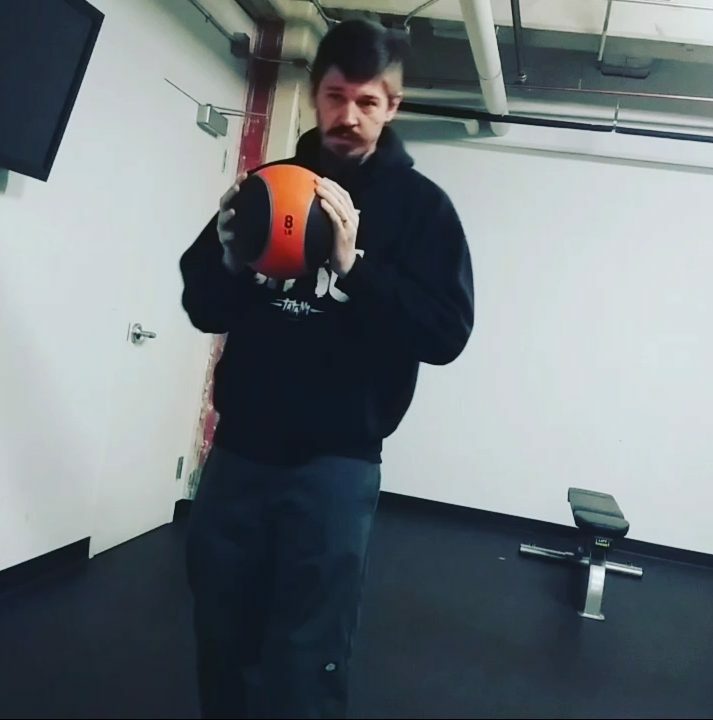 It’s worth noting that this is towards the end of the medicine ball progression series, so if you don’t have a strong core or good rotation then you might want to skip this one and just work moving the medicine ball from center to upper left, center to upper right, center to lower left, center to lower right of your body. 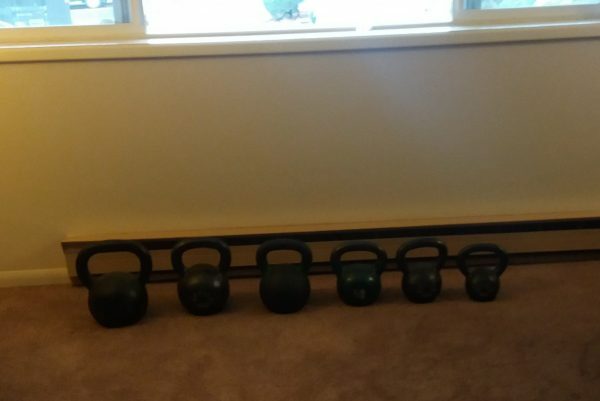 Find yourself a medicine ball and a wall. Stand a few feet from the wall. Bend your knees and sit back a little like a squat to get into an active stance. 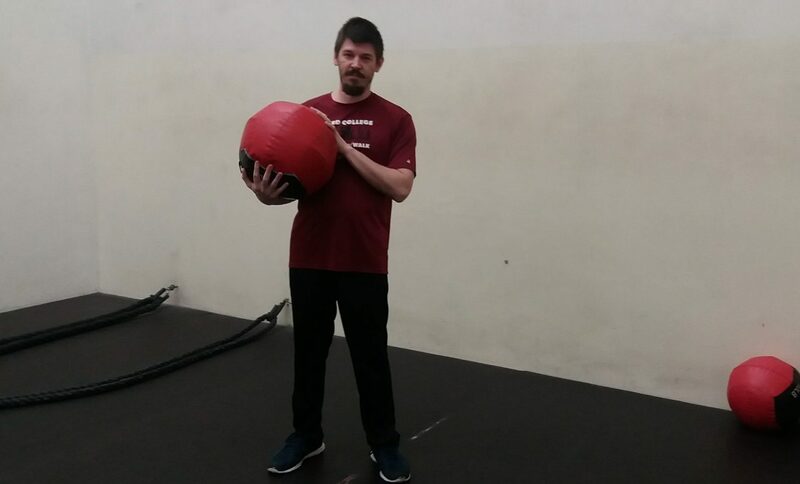 Squeezing the medicine ball, take the ball from center to up and away from your body (towards the wall.) Now wood chop the ball down and across your body so the ball is on the opposite side of the wall. Kick your leg slightly back and rotate your body (so your twisting from the hips and not the spine) with the ball traveling down and away from you. Twist back towards the wall and underhand throw the ball into the wall. Catch, return to center and repeat. I put together an Instagram video to give a generic example of the directions and rotations. I think I get excited a few times through and rush some of the movements, but you’ll get the general idea. If you try this at home or in your gym, please use the hashtag #gbifwow to play along at home.